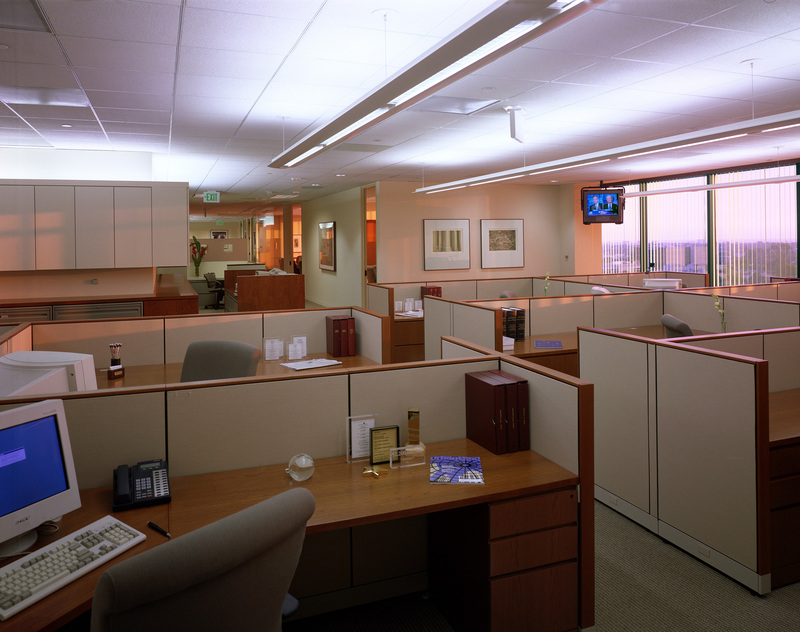 Real estate analysis and investment required a well-appointed, sophisticated office space to attract top talent. 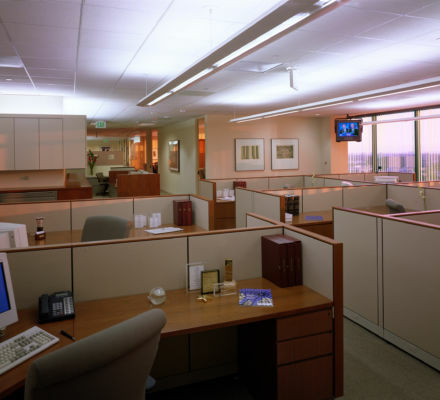 Referred by another real estate professional, J S D A Inc remodeled and improved this tenant space, managing all procurement and construction processes. Ocean views to the west, reward the residents, working under reflected ambient lighting systems and informed by CNN. Investments increased.